Not all wildlife is easily seen by us when walking in a tropical forest. Most animals manage to avoid detection. Some wildlife are more active at night, others blend in with their surroundings. Many stay in secretive places most of their time. If we don't see them often, perhaps their prey won't see them, either. This green vine snake (Oxybelis fulgidus) is an example. Its color and shape make it difficult to see when among a mass of vines or small branches. In the pictures below, it emerged to bite an Olive Sparrow (Arremonops rufivirgatus) and devour it, while the latter was sleeping on its nest. Our volunteers caught the event in action, and Florian Schmid made the following set of photos and videos. 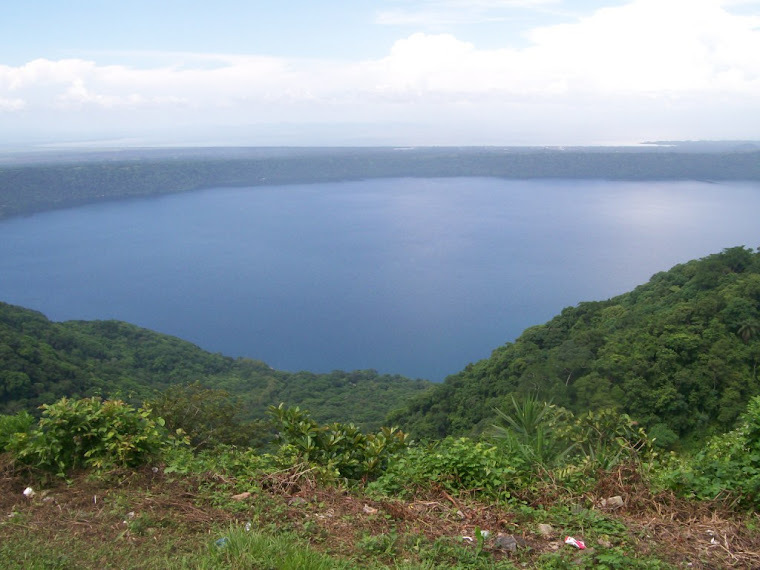 FUNDECI/GAIA conducts many field activities in wildlife research and conservation which can use the assistance of volunteers, many of them coordinated from Estacion Biologica in Laguna de Apoyo Nature Reserve. Whether you are a biologist, a student or just a nature lover, if you would like to participate, we would like to work with you. You can contact us if you would like to be a wildlife monitoring volunteer. Help us study and protect the mammals, butterflies, birds, fish and other wildlife of Nicaragua.